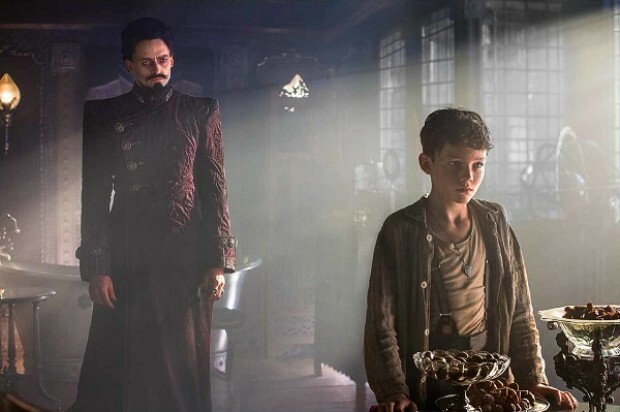 The Peter Pan mythos is the latest to take the prequel/reboot with a kid Peter Pan being drawn to Neverland, while teaming with a white Tiger Lily (played by Rooney Mara) to help take down the pirate Blackbeard (played by Hugh Jackman). Grammy award-winning rapper Che ‘Rhymefest’ Smith reconnects with his father and tries to build a new life together in Chicago’s South Side. Documentary about Malala Yousafzai, the girl who was shot in the head by Taliban for being in school, and her life after it, which includes speaking at the UN. A little something to take the Scream Queens edge off? This feel good horror genre-bender sees Max (Taissa Farmiga) getting pulled into (Think Last Action Hero) the infamous 80’s horror slasher movie her deceased mother (Malin Akerman) starred in. They have to fight together to make it through the serial killer antagonist. Also starring Alia Shawkat, Thomas Middleditch, and Adam Devine.